According to the latest updates, the Japanese company is currently working on the plan to bring back the popular Mitsubishi Lancer model. The iconic Lancer is more than 44 years on the market and it is discontinued in 2017. 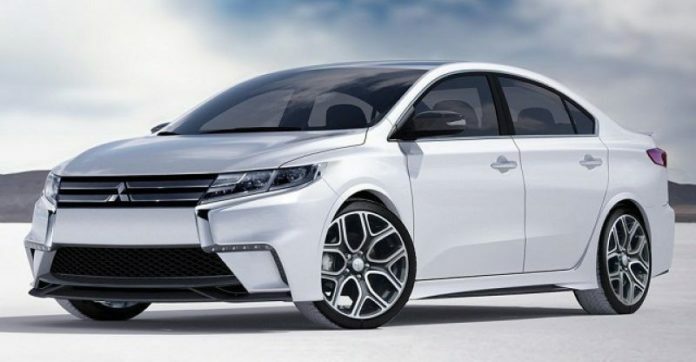 The forthcoming Lancer will come in form of a sedan, not SUV as many of the websites are announced. However, from the same sources, the newest model will be very elegant and it will get a new cabin with many quality materials. Also, the safety of this sedan will be on the high level and we can expect a lot of latest tech installed. As we already know, the platform that the new Lancer will ride is the popular CMC C. We must add that this platform is the stretched version of the CMC B that is in many hatchbacks and crossover models like Renault Clio, Mirage, Nissan Micra and Nissan Juke. From some rumors, the upcoming Lancer will keep the same attractive design like its predecessor. However, there will be many changes that will make this sedan more aggressive. The grill will be wider and bigger and we can expect the latest LED headlights as the taillights. Base model ES of the Lancer will roll on the new 16-inch 2-tone alloy wheels as the predecessor, while higher trims like SEL will be offered with bigger 18-inch alloy wheels. As for the interior, there is no much information, only that we will get a new cabin look with many techs inside. However, we can expect that the base model ES will get much more equipment and a bigger touch-screen audio display than the predecessor. Also, the safety will be high and we will see many advanced techs like lane assist, cruise control, rearview camera. 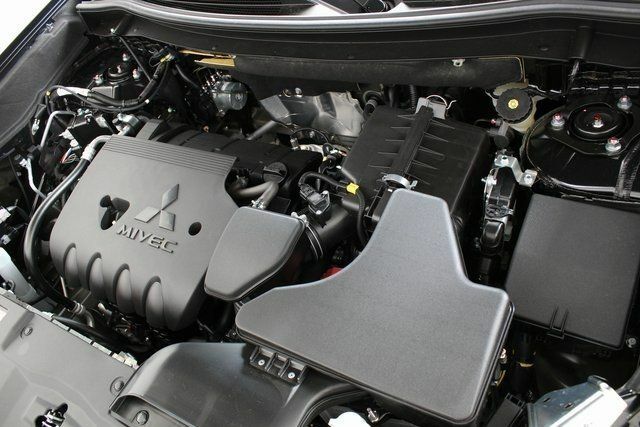 There is no information at this moment what will be under the hood of the upcoming Mitsubishi Lancer. However, we think that the manufacturer will use the same engine line like in the previous one. The last version of this popular sedan came with two engine options. 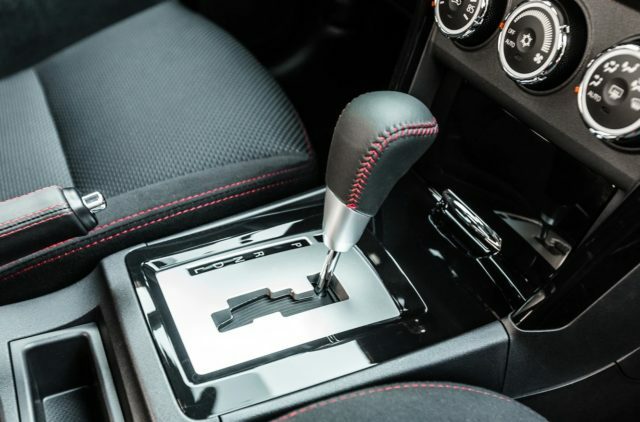 The first one is 2.0-liter inline-4 with front wheel drive that makes 148 horsepower and the second one is more powerful AWD with 2.4-liter inline-4 that delivers 20 HP more or 168 horsepower. Moreover, we can expect a better output number with the new one. The future of the Mitsubishi Lancer sedan is still uncertain and at this moment the release date is unknown as the price. 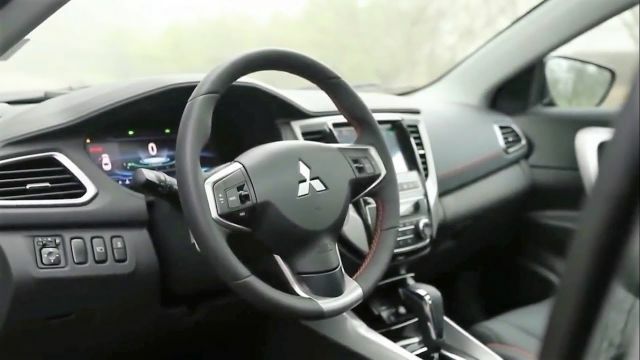 We can only wait and see what will be the next move from the Mitsubishi and is there a chance to also bring back the Lancer Evolution model in the near future.